What would you do if you were the only person in the world who knew who The Beatles were or remembered their songs? 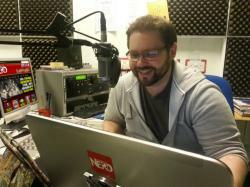 You’d do exactly this… you’d become the world’s biggest musician, obviously. 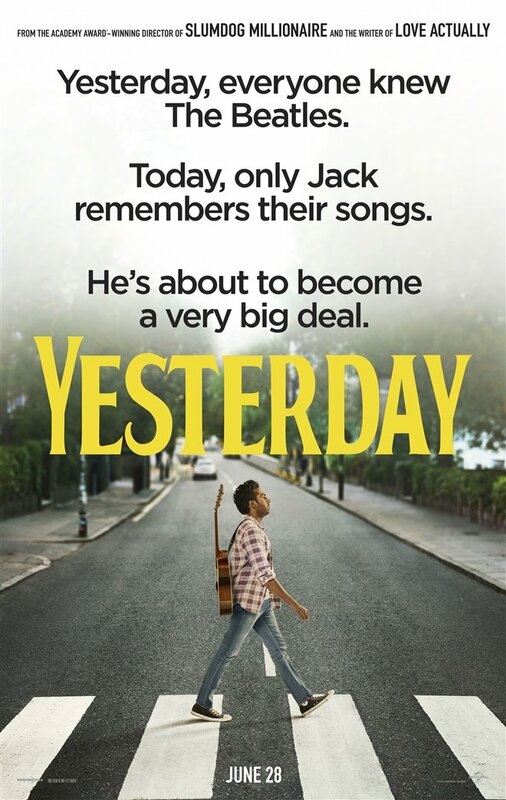 Danny Boyle’s new movie, Yesterday, takes us on the journey of Jack Malik, the only man in the world, after a mysterious blackout, who can remember The Beatles and it looks great.